Welcome to Jane Maples Hertford. 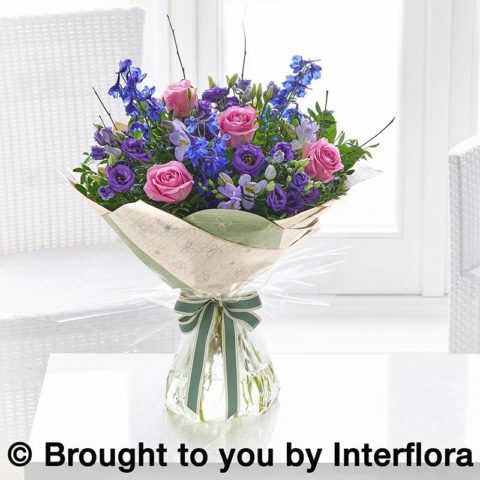 We are a florist in Hertford with over 15 years experience creating beautiful floral bouquets to order for any occasion. 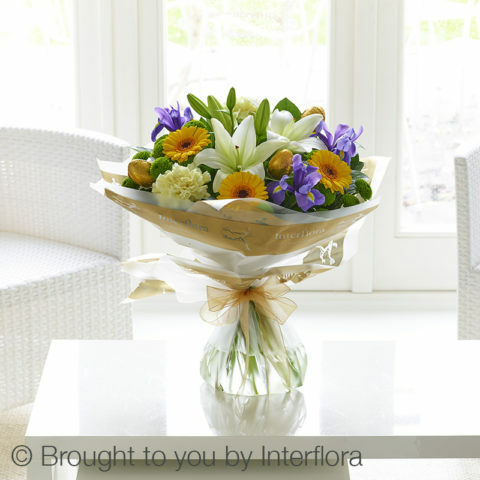 Our bouquets use fresh flowers delivered daily with a vast range of gorgeous colours ready to be hand-tied. 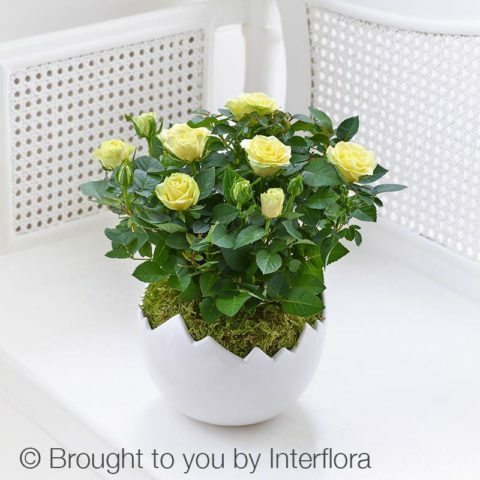 Please visit our flower shop in Hertford where you will be greeted by one of our team, you can discuss your requirements and take a look at our flowers and stock first-hand. 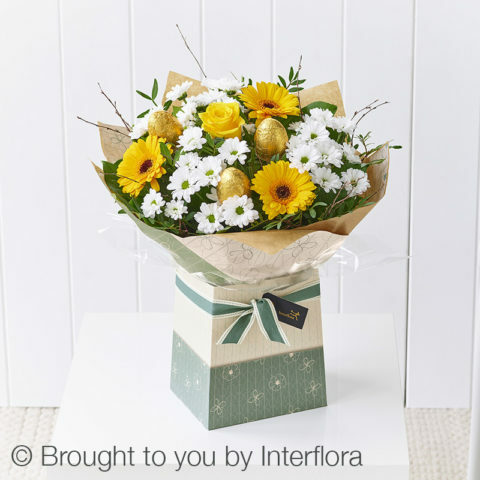 So whether you need flowers or gifts for a Birthday, Wedding or New-born baby we have it all. 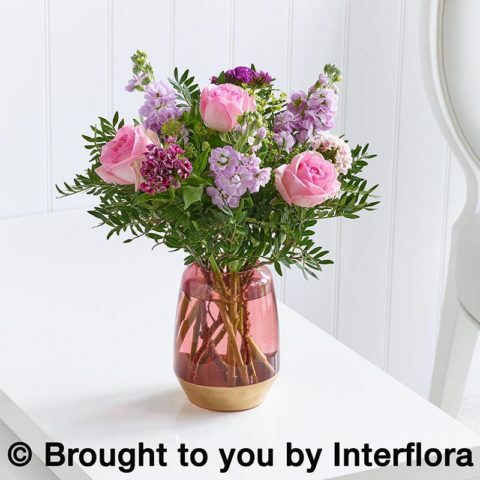 We are Interflora Gold members, we are listed on the Interflora website where you can buy flowers for same day or next day delivery, you can also order on our website here and choose from the full range of Interflora flowers and plants. 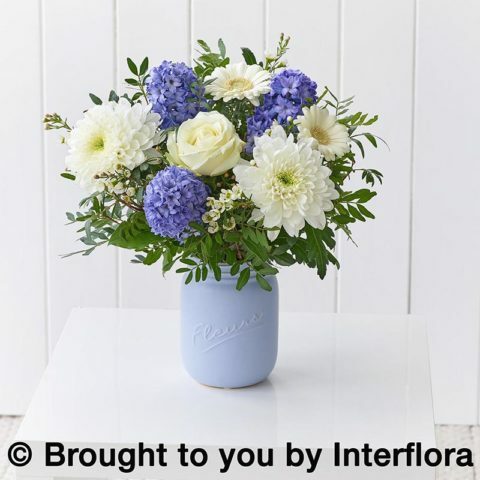 We hand deliver all of our flowers and plants ourselves and offer a low cost option for our local customers within Hertfordshire. 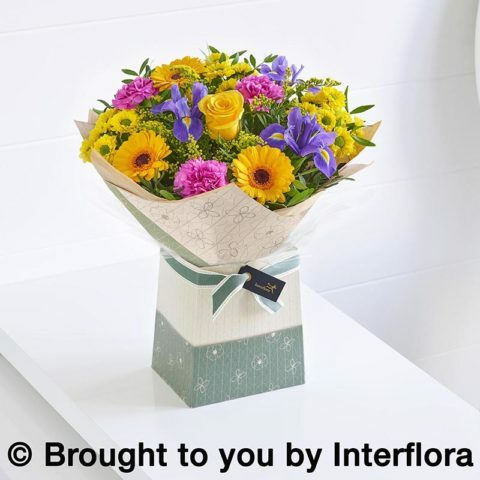 If you are outside our normal delivery area your order will be passed to your nearest Interflora florist or courier delivered. 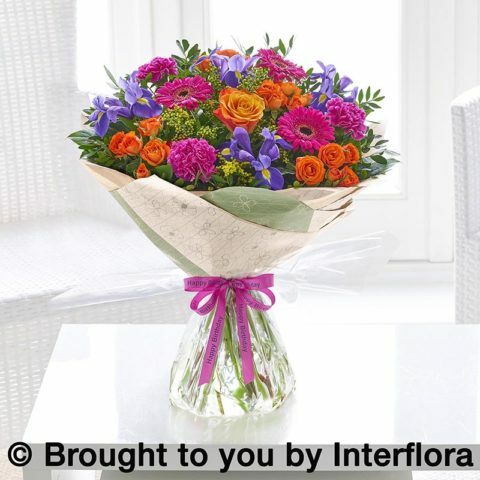 Take a look below at our featured in-season range of floral bouquets available to be ordered from the same day.